Science. The garlic to most online vision improvement vampires (of your wallet and sanity). 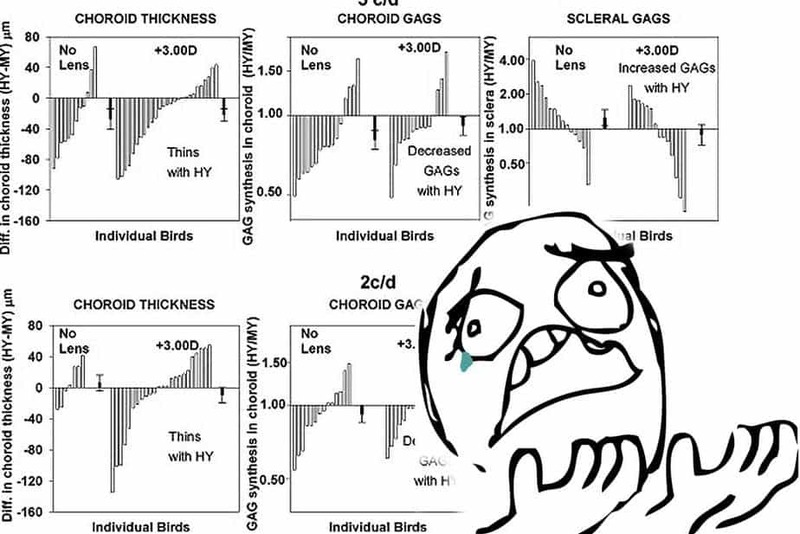 You won’t find many links to Google Scholar and clinical studies and optometry journal articles on most vision improvement sites. Why? We wont dare to speculate (or speak ill of the unicorn farmers). 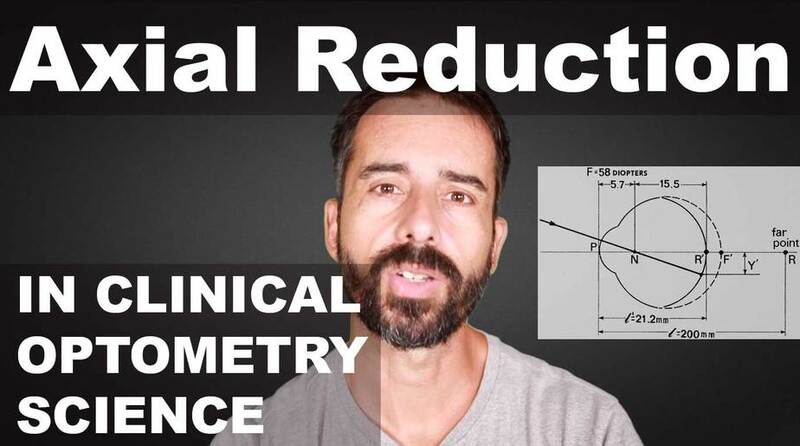 But here you will find discussion about vision biology, about discoveries in optometry science, and many studies and articles relevant to understanding myopia and your eyesight. 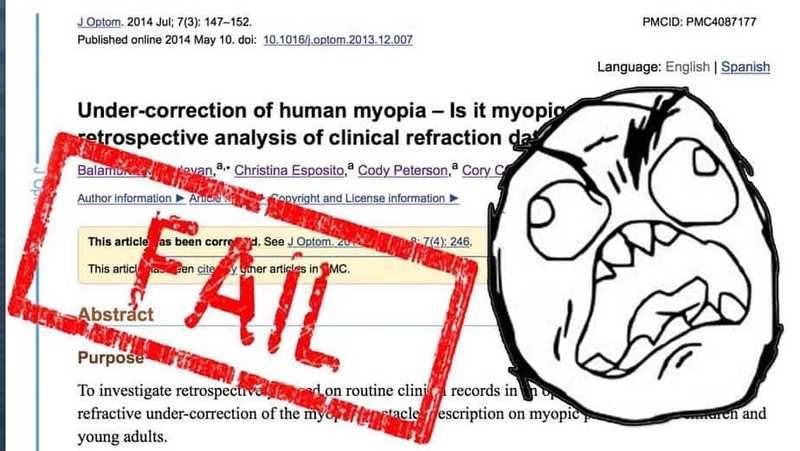 STUDY: Does Undercorrection Cause More Myopia? Polycarbonate Lenses – Bad For Your Eyes? 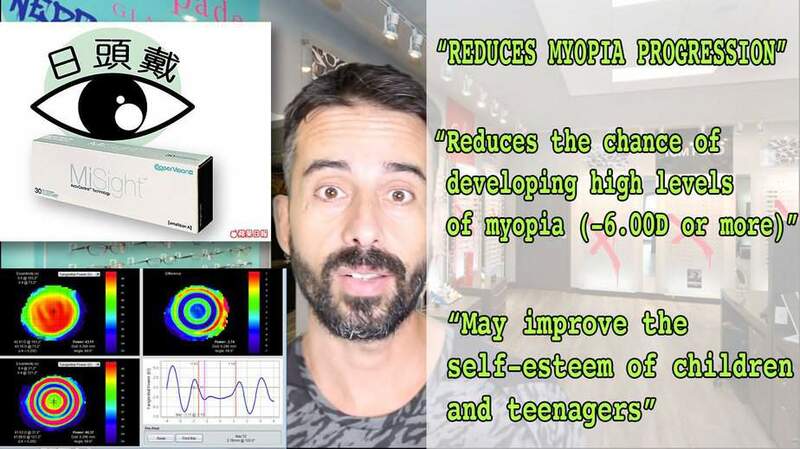 Coopervision MiSight Contact Lenses: A Breakthrough In Myopia Control? 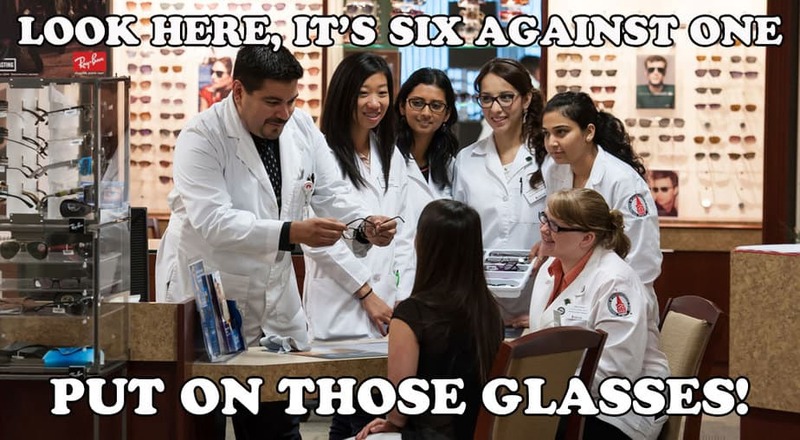 Retail Optometry: Is That Even Science? Myopia Madness: Are Your Glasses (Way) Too Strong?